ONLINE REGISTRATION IS NOW CLOSED; HOWEVER, YOU CAN STILL SIGN UP THE MORNING OF THE RACE AT THE EVENT LOCATION. 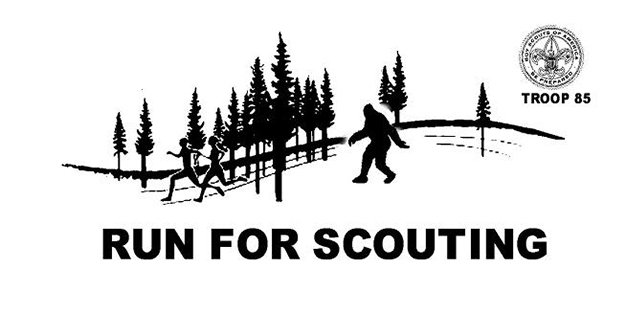 Come out and participate in the 6th Annual Run for Scouting 5K/10K. Registered runners/walkers can tent out at Mount Allamuchy Scout Reservation Saturday night. Tent platforms are availale, fires will be allowed in designated areas. There is no additional charge for camping for runners. Non-runners charge will be $10.00. T-Shirts for all registered runners! No pets or alcohol allowed. Trophies & ribbons for winners in all categories.